Reading is Dreaming with your Eyes Open! 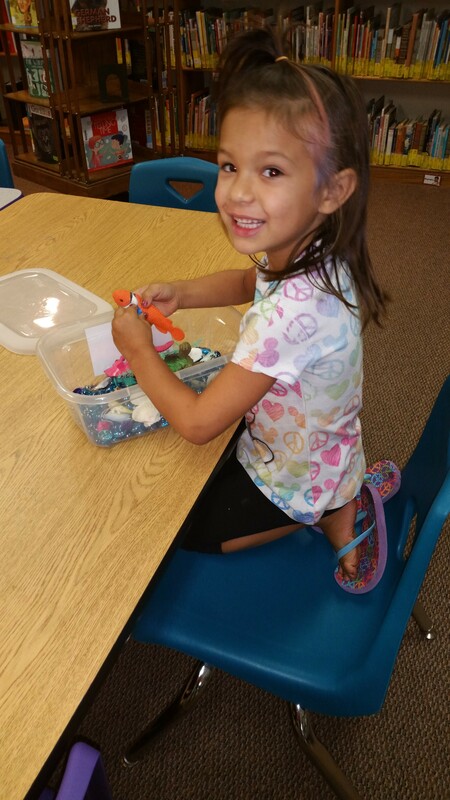 Our After School Reading Program has started a new fun activity to celebrate the love of reading. Our after school readers that come throughout the week and read will get to enjoy using mini flashlights during our designated reading time on Fridays. This is a reward for their hard work and good behavior during the week. They can enjoy reading in the dark and celebrate the awesome week they had at the library. We welcome all children in grades K-6 to join us for the afterschool reading program Tuesday-Friday at the library immediately following the release of school at the end of each day. Stop in and check something out from our library and enter your name in the drawing for a chance to win a free Kindle Fire. Drawing will take place on February 15th, 2018. 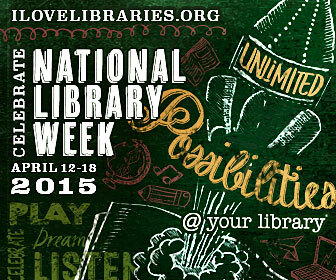 Stop by the Beaver City Public Library this week and enter your name in the drawing to win a free book. 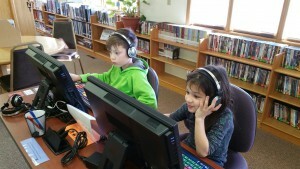 The Beaver City Public Library is excited to announce the arrival of our two new AWE work stations. We were able to purchase the new stations through funding from a library improvement grant offered by the Nebraska Library Commission. We have an early literacy station and an after school edge station. Each station has a brightly colored keyboard, headsets, and a touch screen computer loaded with over 4000 educational activities for children to use. These stations are not connected to the internet so there is no risk of young children accidentally viewing inappropriate or harmful content. 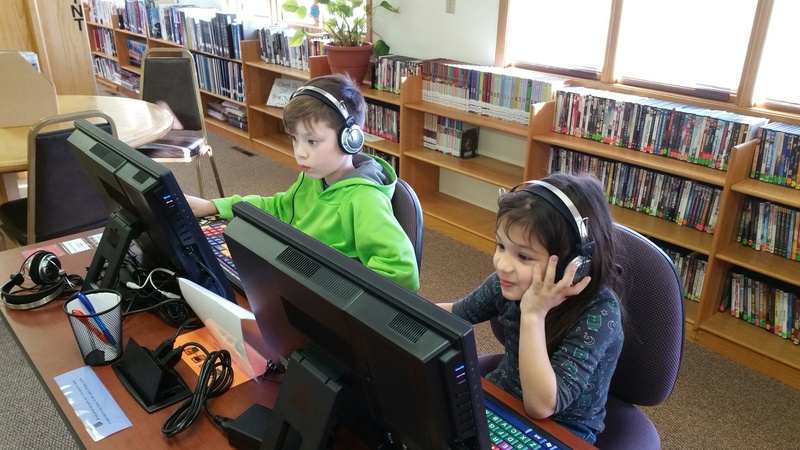 The library staff and board are happy to offer these stations as a fun opportunity for children to learn educationally through the use of technology. 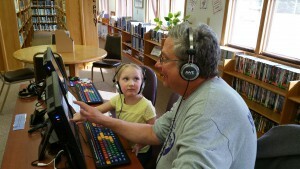 Our youngest patrons are enjoying being able to take part in playing on the computers like the older children. Thank You Nebraska Library Commission for awarding our library grant money!!! The Library will observe the following hours during the upcoming holiday’s. 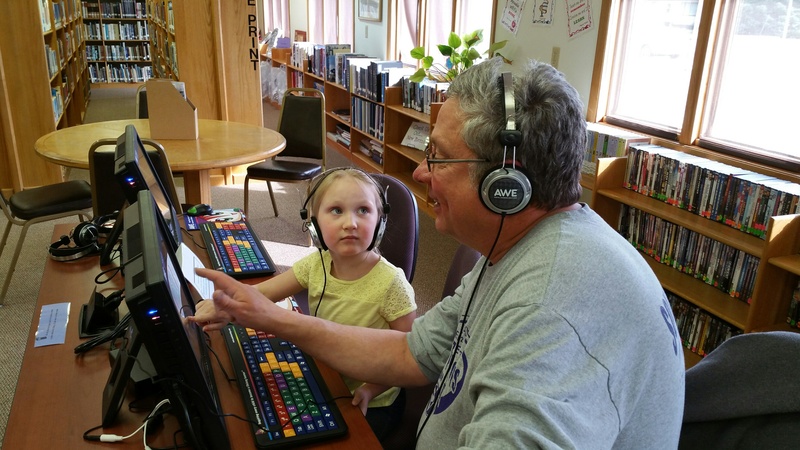 Learning comes in many different forms and the staff at the library wishes to encourage the love of learning at all ages. Our younger set of children have been enjoying our new sensory boxes that we recently added. They have done a wonderful job of using their imaginations as the explore through the use of the sensory boxes. Come in soon and check them out. We will serve cookies all day on Wednesday, April 15th. Rachelle Clason-Director (Beaver City Public Library) on Hello world!